Founded in 2001, CORE has prided itself on discovering a new method of building electric motors. 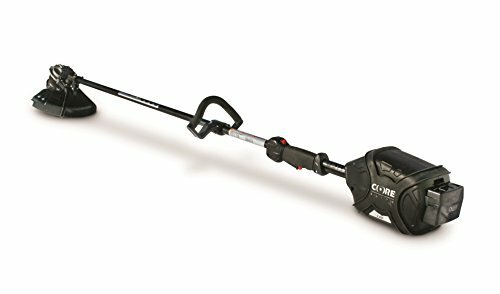 The CORE Elite 400 Trimmer is made for the environmentally minded landscape professionals. 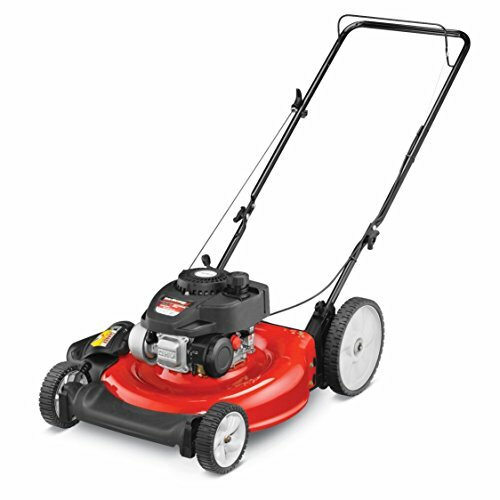 The .095-inch trimmer line cuts through grass with a torque equivalent of 45cc and up to a 16-inch cutting swath. While traditional motors are only 50% efficient, CORE motors are 92% efficient so you can work smarter, not harder. 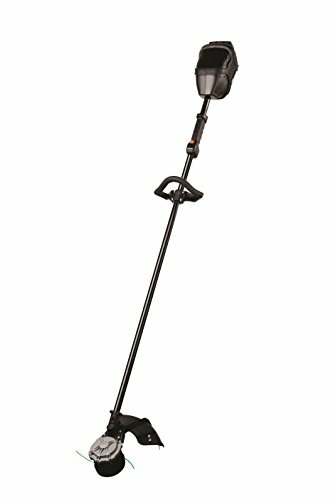 The Core Elite 400 Trimmer Kit comes with the trimmer, 40V power cell, and 45-minute standard charger for your convenience. 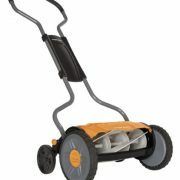 CORE employs a new energy saving method to create a power tool that produces zero emissions and reduces noise levels. 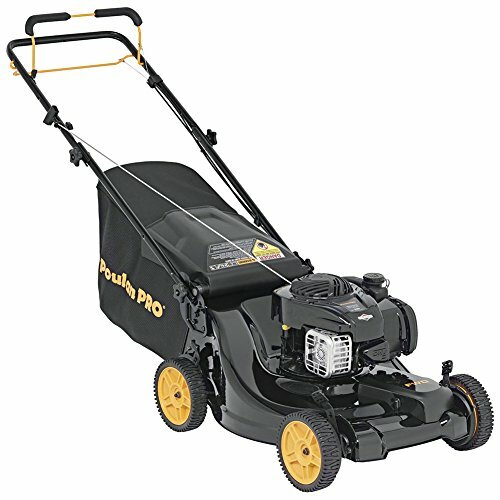 This concentrated, gasless Elite Trimmer lets you get to work and sets a new performance standard for outdoor power equipment. 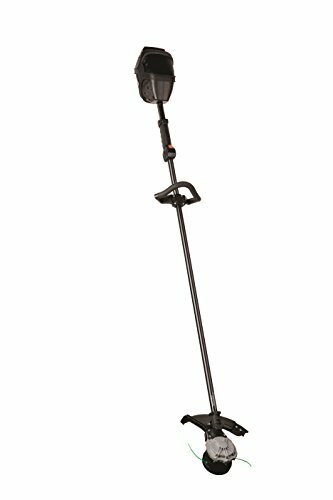 This environmentally responsible and simple to operate trimmer gives you professional grade durability. 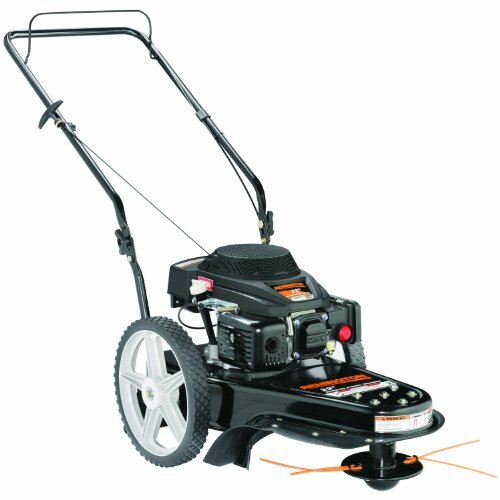 With continuous power equal to a two tanks of gas, the CORE E400 Trimmer will help you get the job done right. 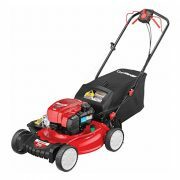 The CORE E400 Trimmer is backed by a 5-year limited residential warranty (2-year commercial warranty).